Welcome to East2West Entertainment. We are a full DJ and Karaoke company having over twenty years in the industry. Our experience ranges anywhere from weddings to corporate events to bars and clubs. If you need a DJ, MC or Karaoke host, we are your one stop shop. East2West Entertainment is a Los Angeles based company, but our roots begin in the New York and Seatlle areas. We have taken our knowledge of these areas and demographics and have combined them into one growing powerhouse. East2West has been seen all around Los Angeles & The San Fernando Valley and is continuing to grow. Join DJ G-Rock for his residency at The Federal Bar on select Fridays & Saturdays. April 7th & 21st. Join DJ G-Rock for his new weekly residency at The Sycamore Tavern on Sunday nights. Comedy goes from 8-10:30 followed by dancing. 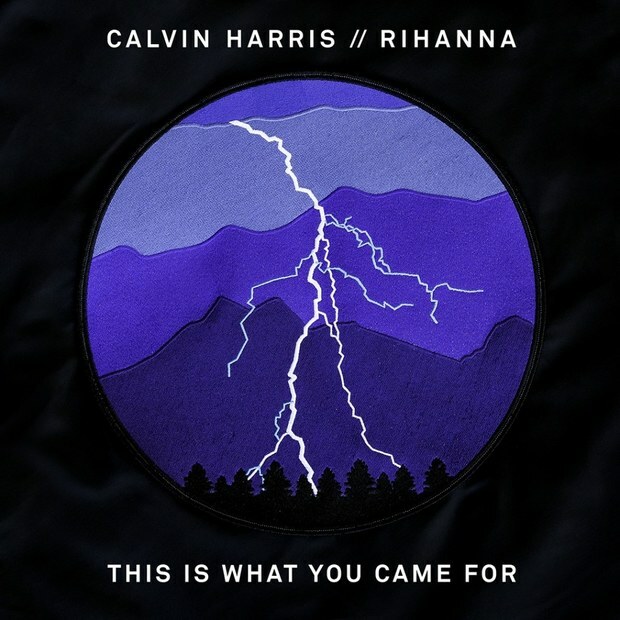 Rihanna and Calvin Harris unveiled their latest collaboration, the new song, "This Is What You Came For." Harris' girlfriend Taylor Swift hinted at the single by debuting the single art on her jacket at Coachella. "This Is What You Came For" taps into the pair's tradition of arena-worthy EDM songs. The song's delicate beat builds into a cinematic, house sound with Rihanna's voice in a softer register than the belt she produced over Harris' beats (like on "We Found Love").